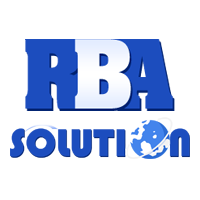 RBA Solution is a reputable software development company in Raipur Chhattisgarh that offers cost-effective, well featured and reliable software development services and solutions to suit your specific business requirements. We are the trustworthy software development company in Raipur Chhattisgarh which has a strong passion to provide value to the customers by offering a complete range of solutions right from the web, mobile, e-commerce and software development services so as to enhance the business performance. With the extraordinary talent and vast experience, our professional software developers are proficient with the modern technologies to deliver your project on time in a successful manner. If required, we even visit our client premises. 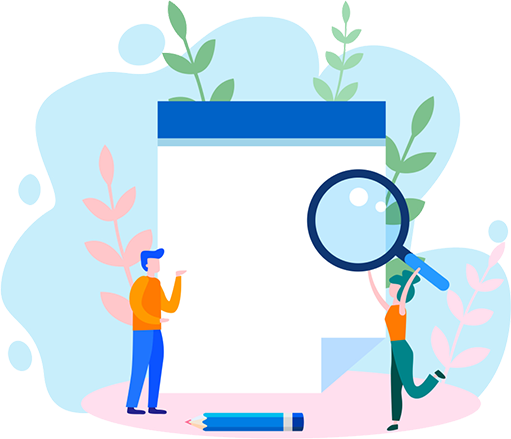 We offer you the best and update you on time to time about the status of your project so to make you aware of our performance and your growth. Our onsite team will be frequently under the evolution of our project managers to provide you high-grade software solutions. Furthermore, the development and testing phase will be analyzed via a strict quality check to provide you with the flawless result.